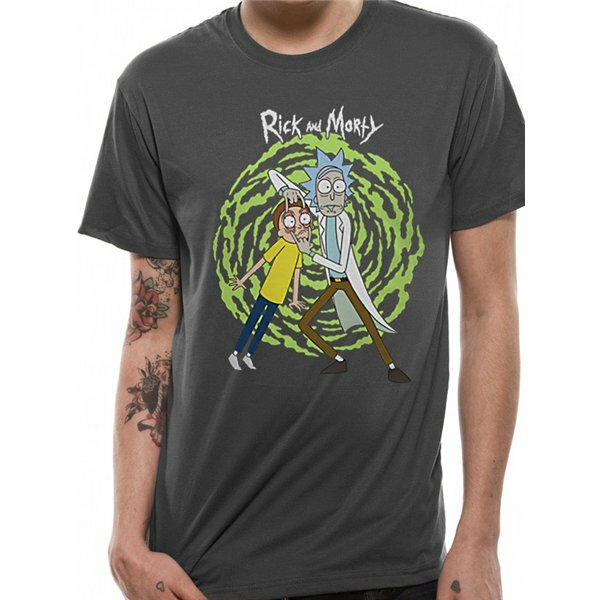 T-shirt Rick And Morty - Spiral. Couleur: gris. Unisexe. 100% coton. Produit sous licence officielle.